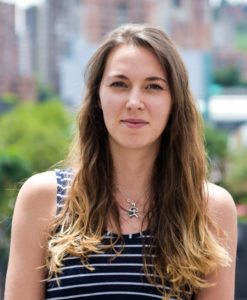 Media incubator ESPACIO announces the launch of Argentina Reports. 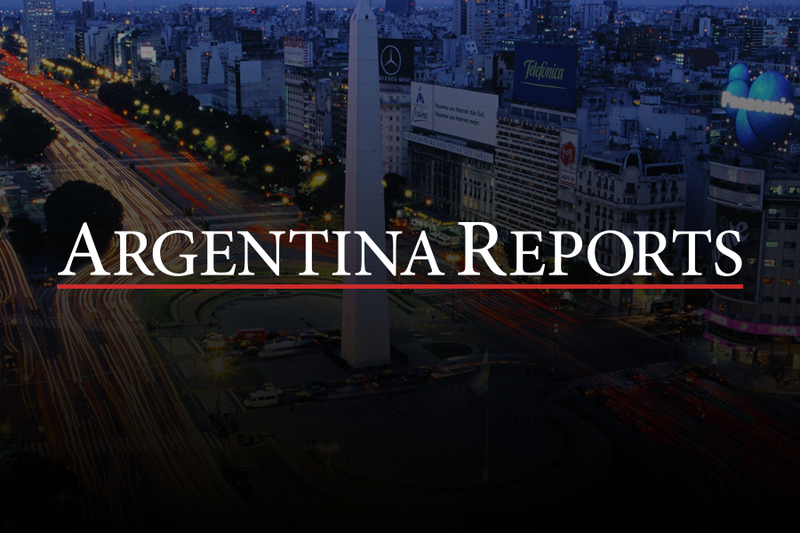 Argentina Reports is an up-and-coming English language news source for Argentina. The publication is syndicated via Google News and other platforms.